This will be a space for me to update you on what I'm busy working on before the work is complete, and then I'll also link to my JOB LESS vlog from YouTube. JOB LESS is my new vlog-style show where I'll talk about my transition from formal employment back into doing my own thing. I want to "job less", and enjoy what i do for a living, more. I'm working on an Google Ads campaign for Signage Production Studio. 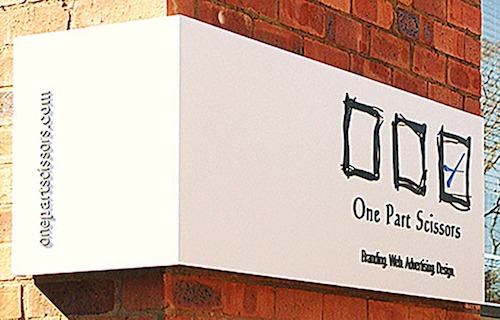 I'm super excited to be working with this brand again - SPS made the signage for One Part Scissors when we moved into our first 'proper' office. 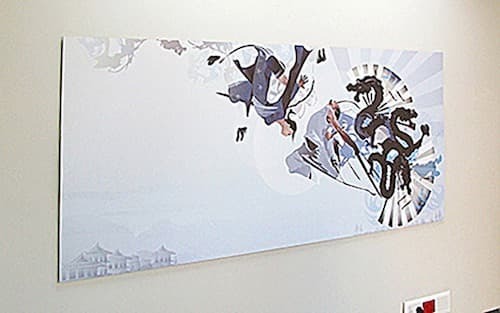 The signage space has become very competitive in google searches, so it's going to be a fantastic challenge to get their search performance kicked into high gear. I will keep you posted! Check out their website - didn't design this one, though. 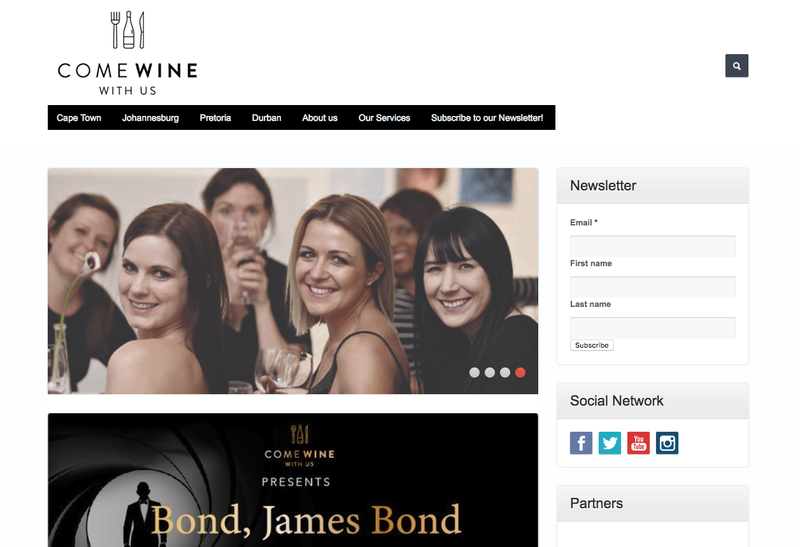 I'm working with Come Wine With Us to improve their SEO, and really enjoying working with the brand! There's a ton of potential for the site to grow in the search results, so looking forward to posting a good report on our progress in the coming months. 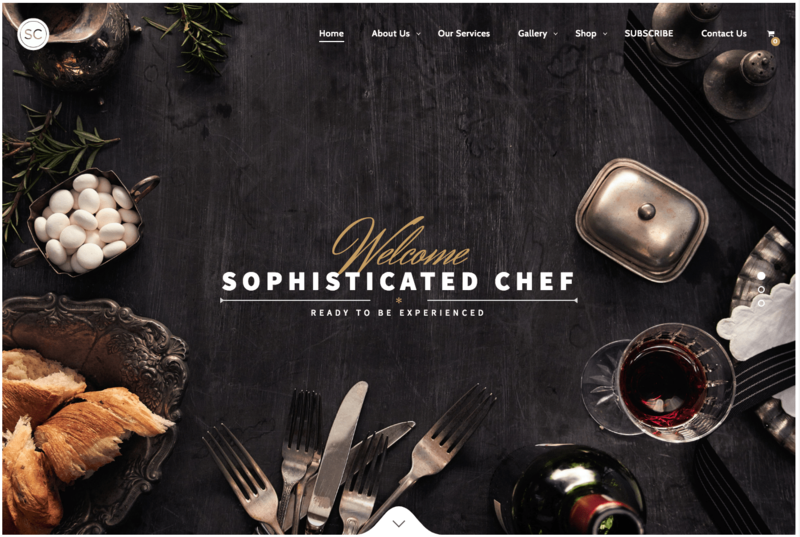 Sophisticated Chef is a brand new website and we're starting from a zero base for the SEO, but i'm excited to see where we can take it! 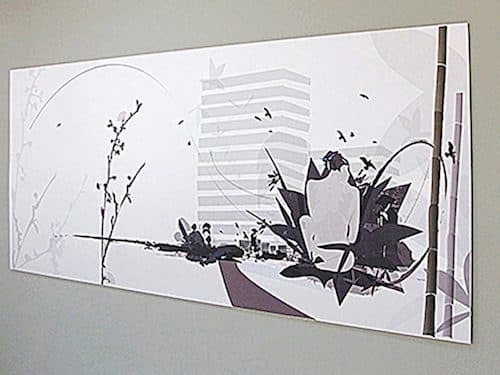 See their site below - again, not my design, I'm exclusively working on the SEO.